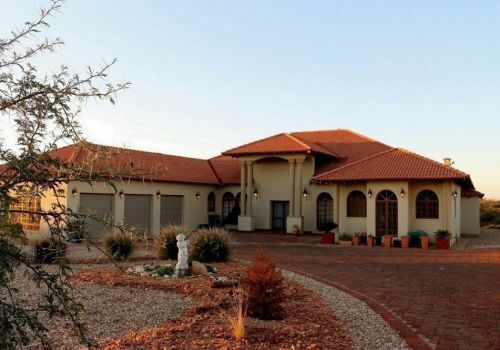 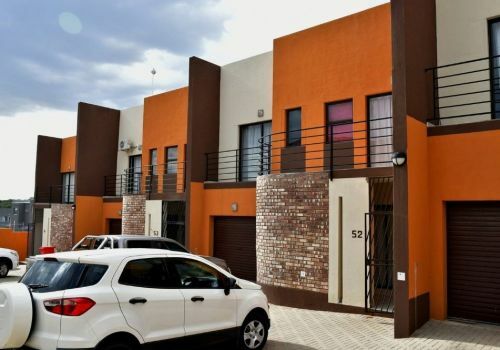 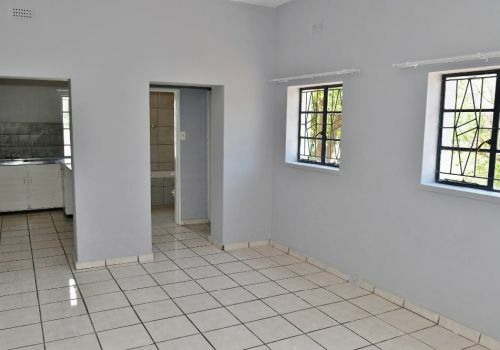 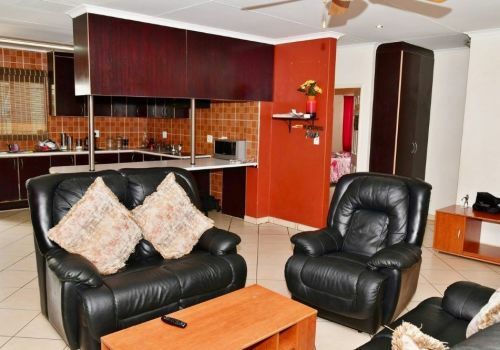 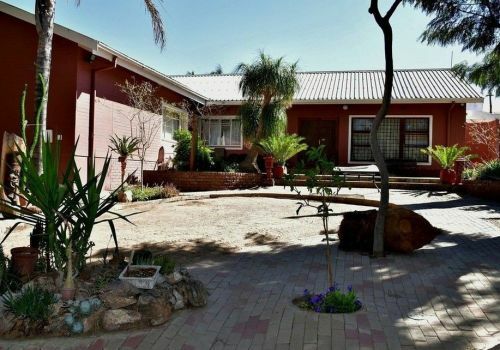 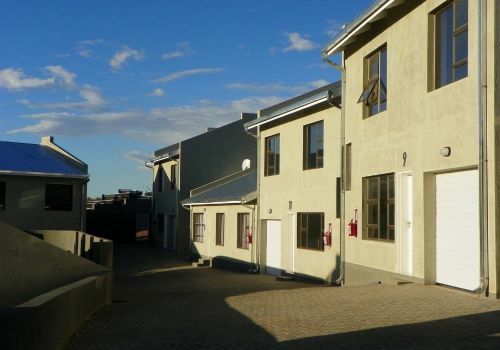 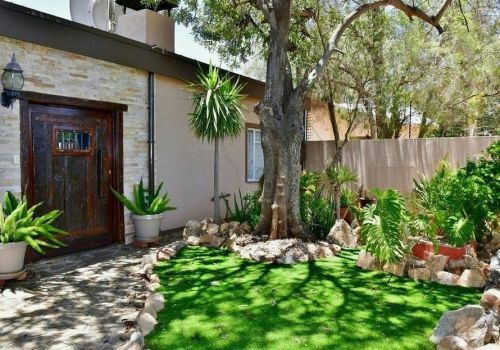 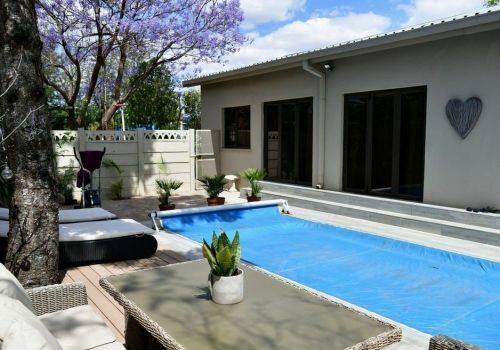 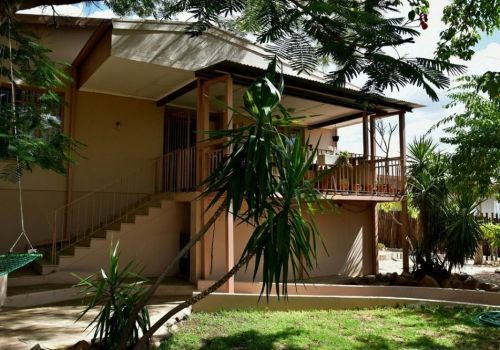 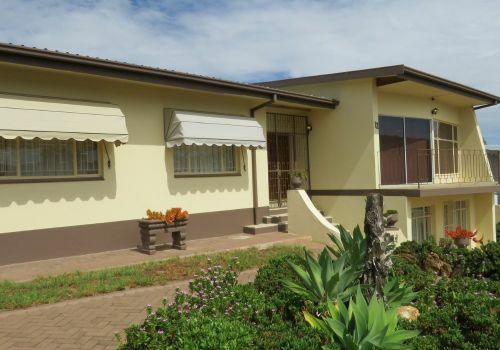 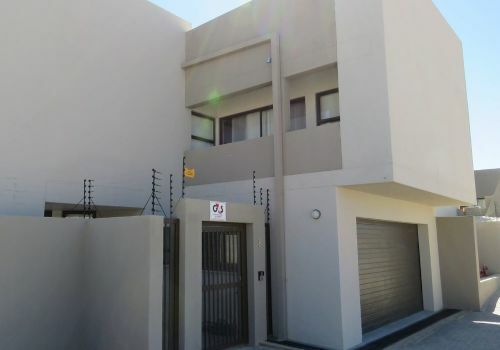 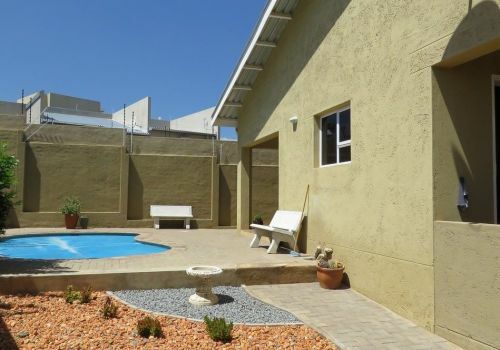 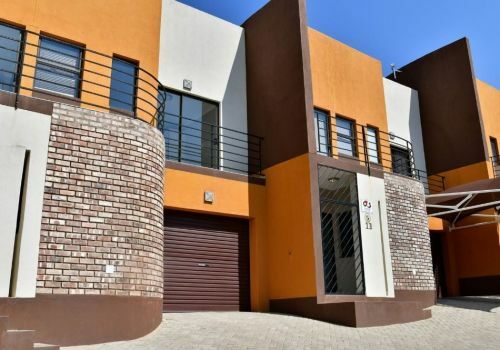 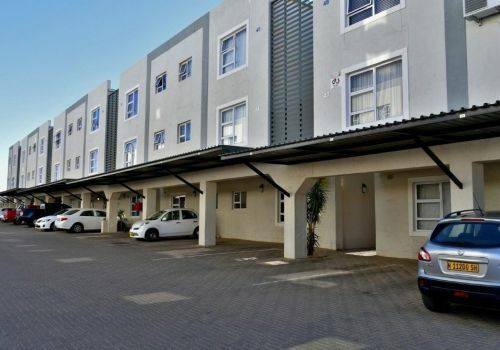 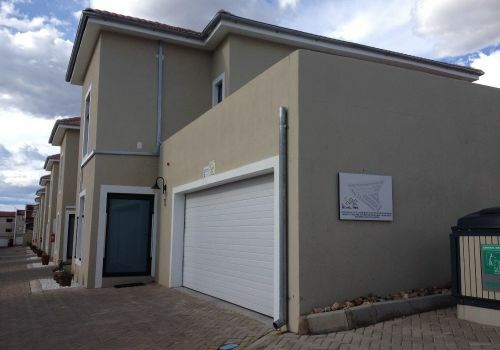 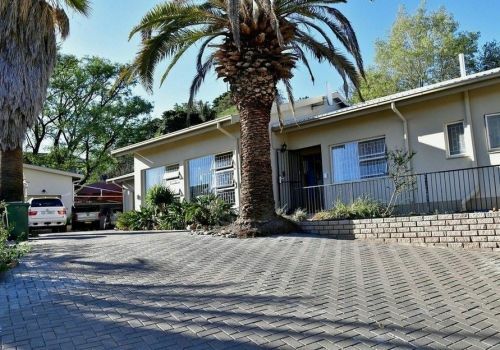 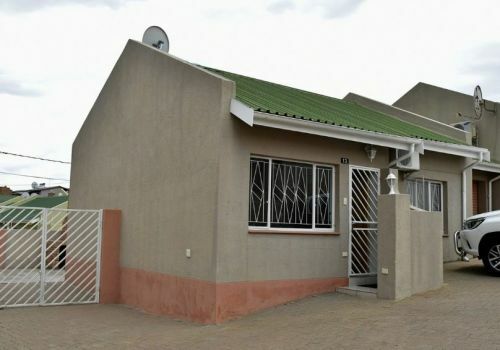 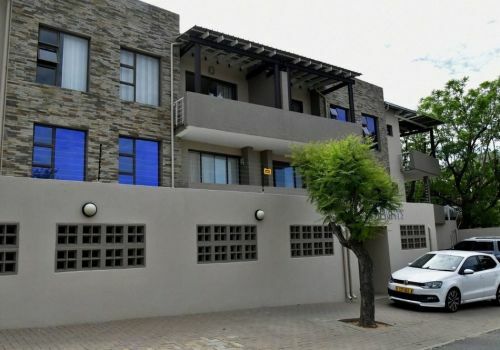 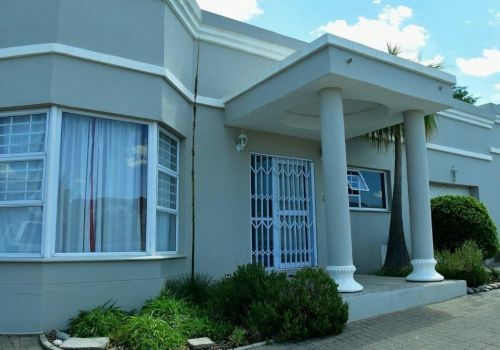 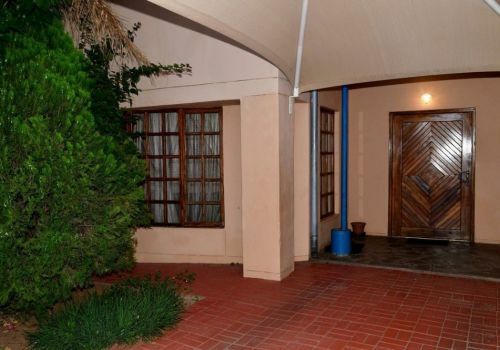 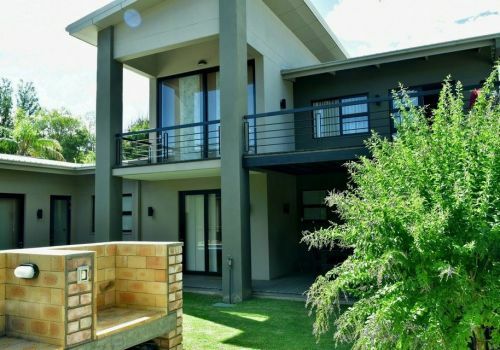 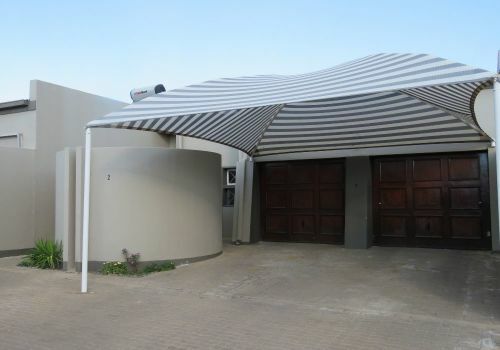 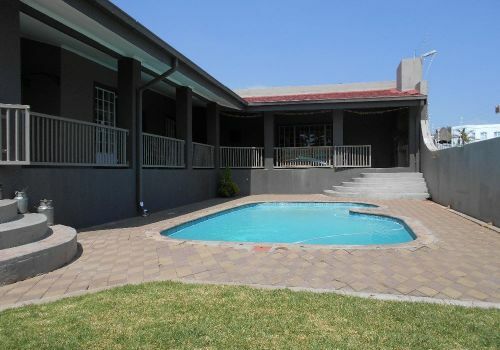 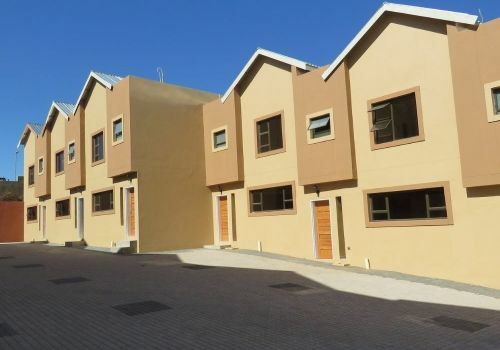 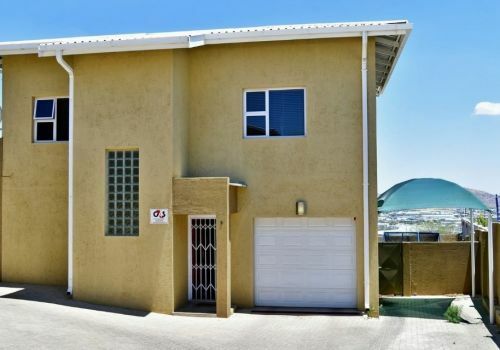 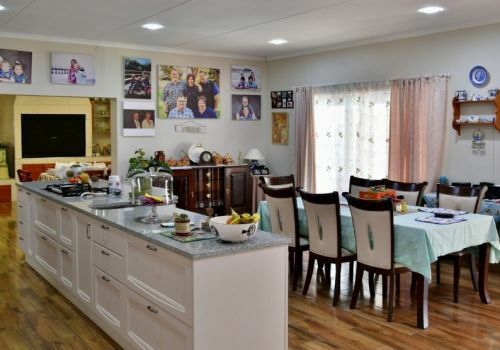 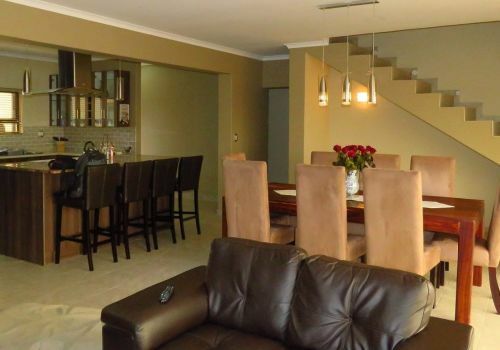 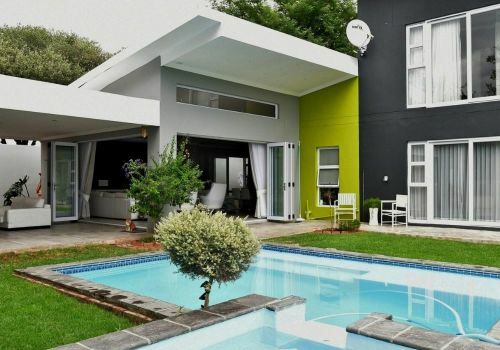 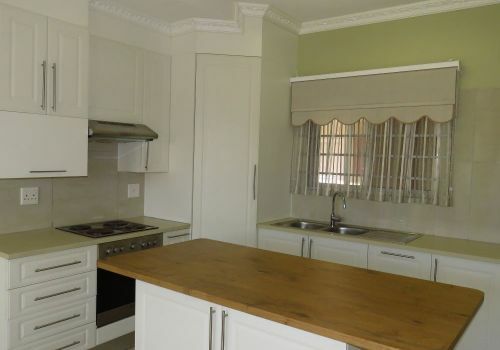 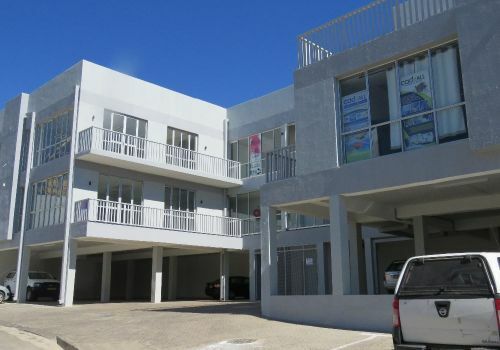 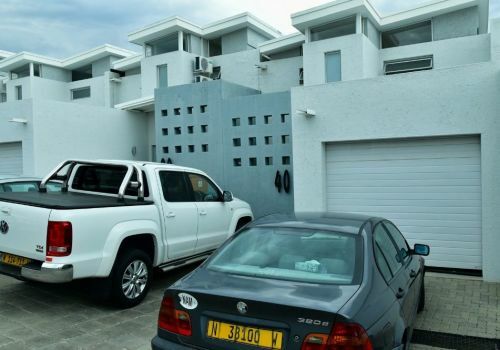 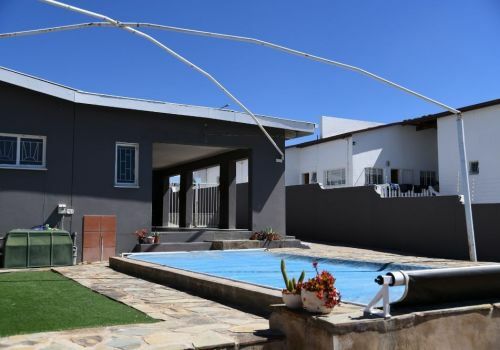 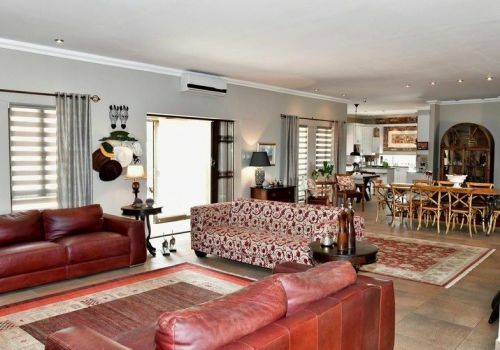 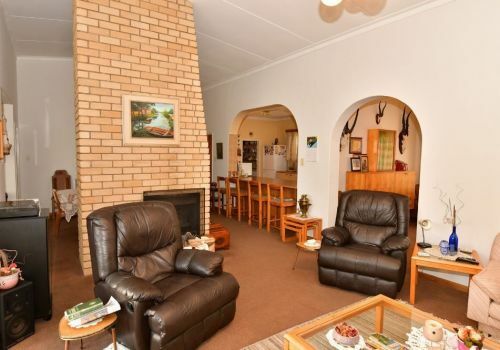 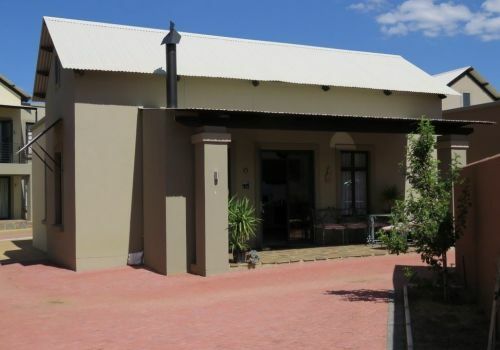 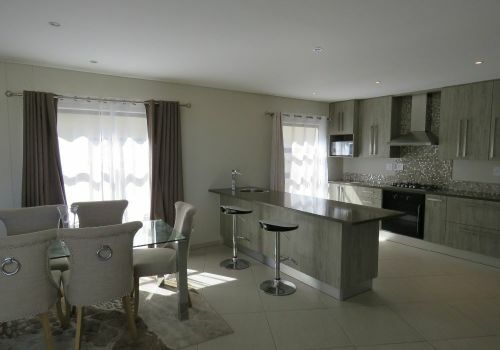 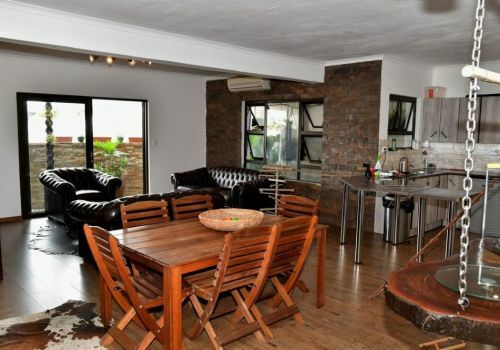 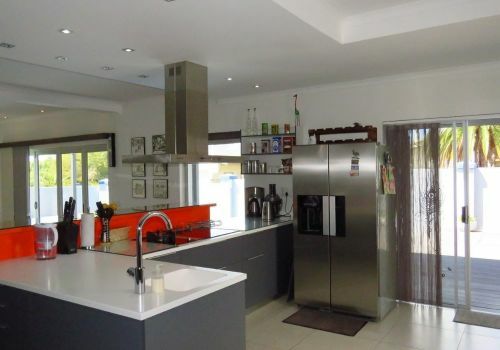 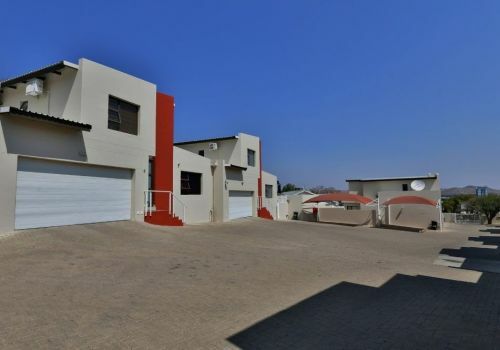 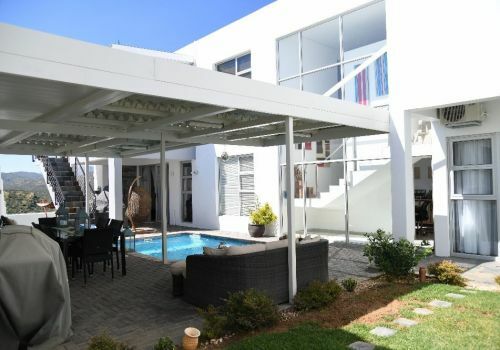 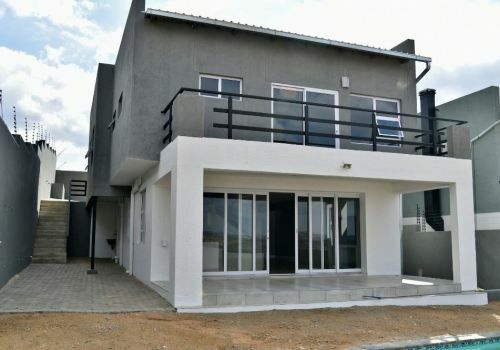 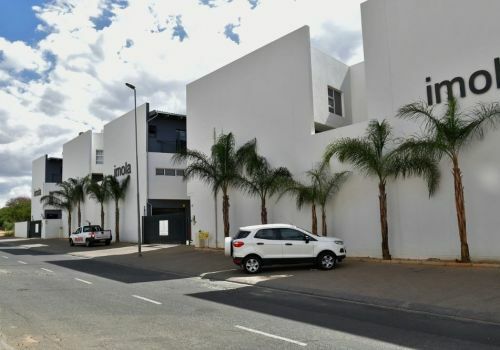 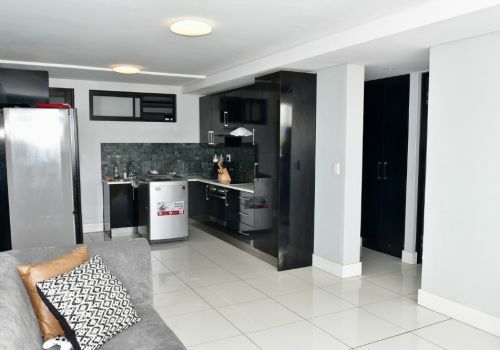 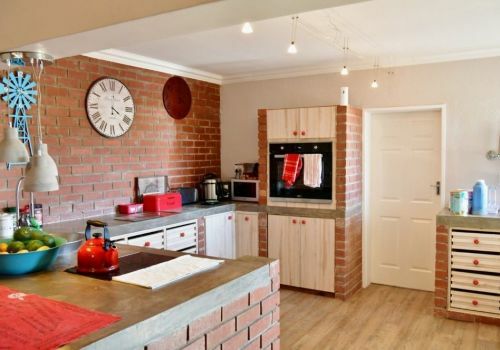 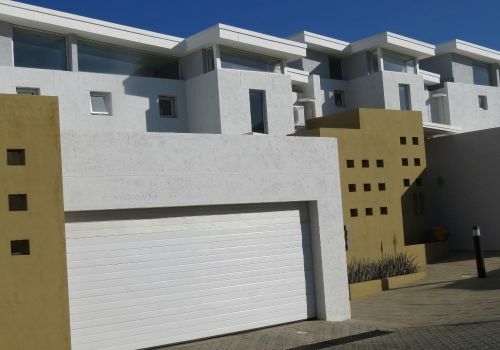 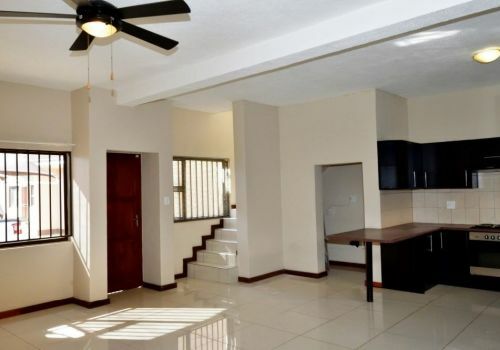 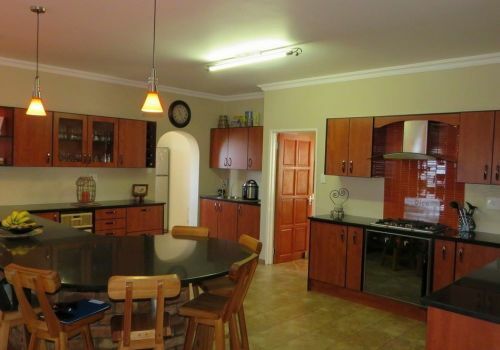 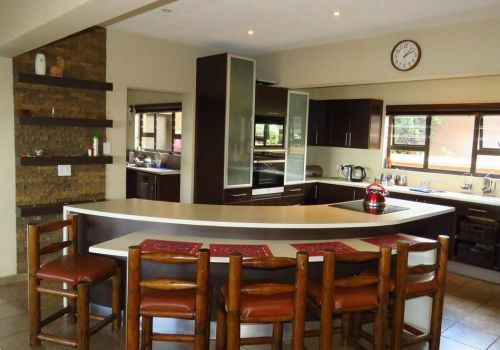 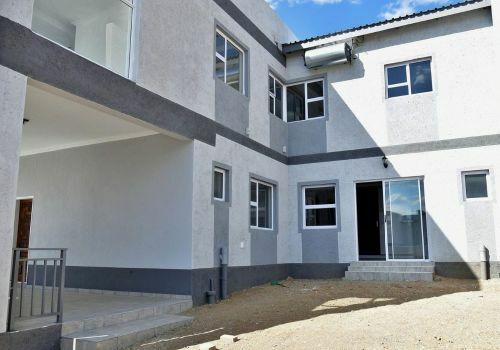 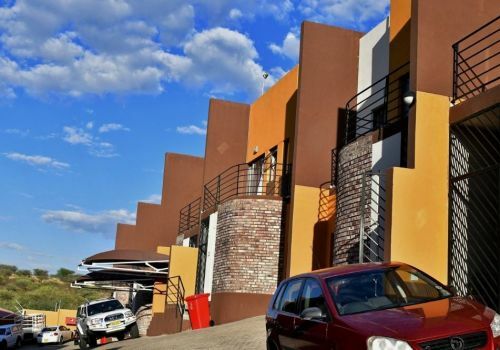 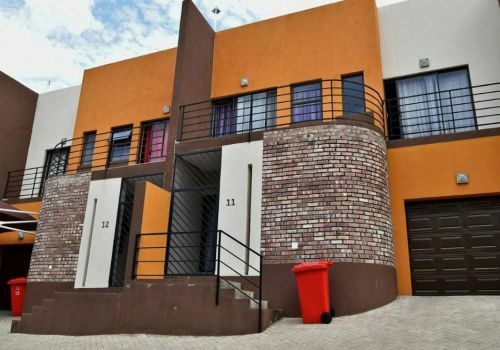 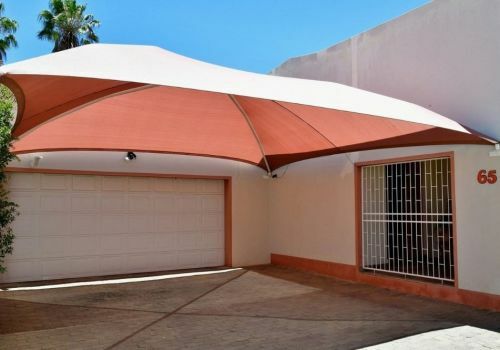 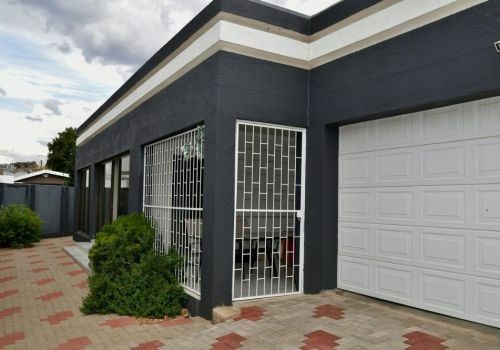 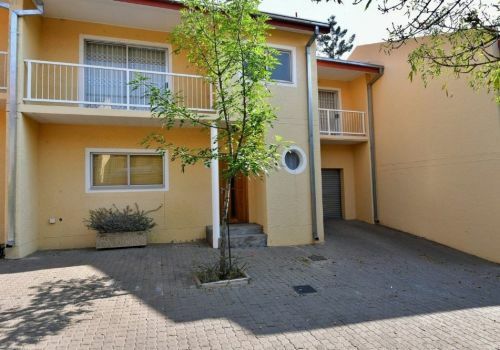 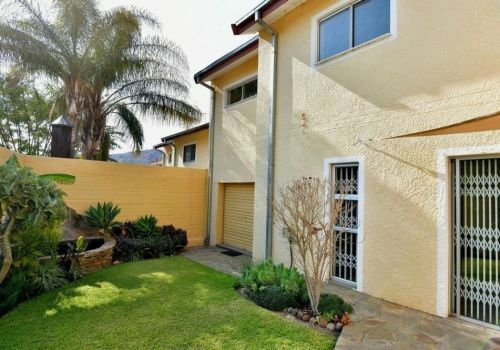 A PICTURE OF GOOD TASTE &amp; STYLE This single level house is situated in a quiet street of a peaceful neighbourhood in Windhoek. 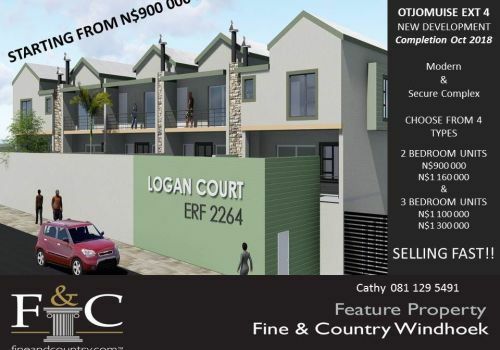 Great opportunity for first time buyers to own their own home. 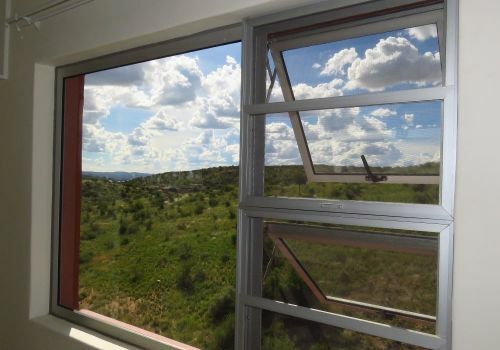 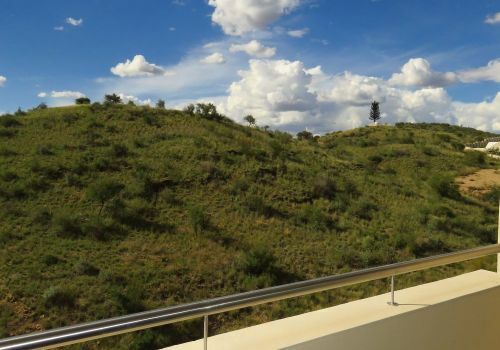 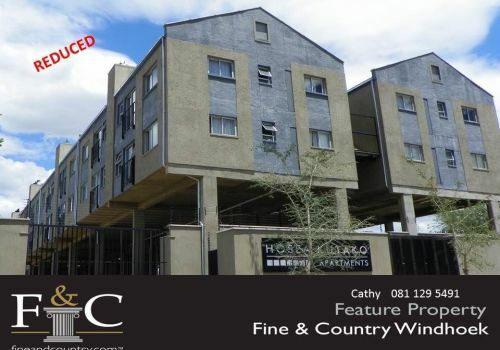 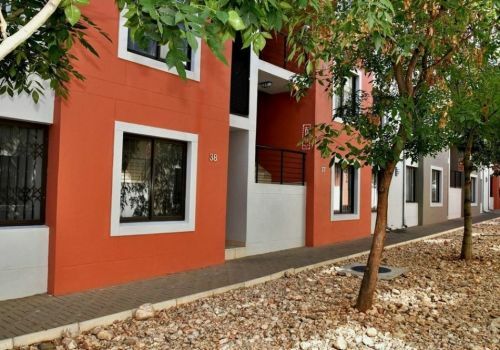 INVEST IN SECURITY AND EXCELLENCE This beautiful designed apartment is situated at Auas Hills Retirement Village in Ausblick. 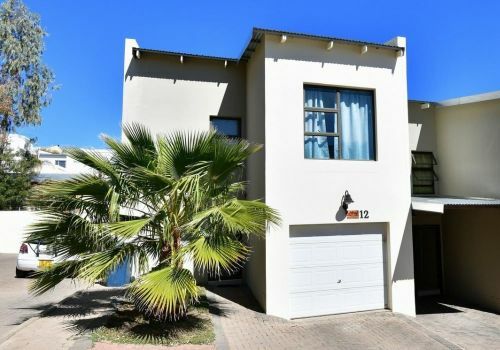 Owner will pay agent commission and transfer costs. 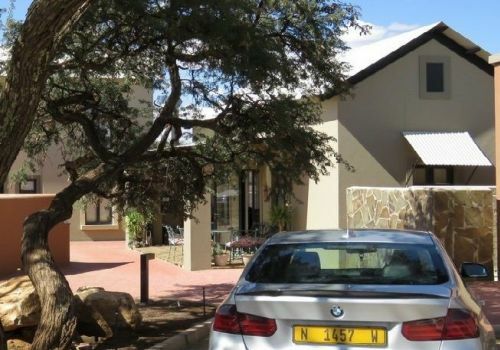 Property valuated at N$1,450,000. 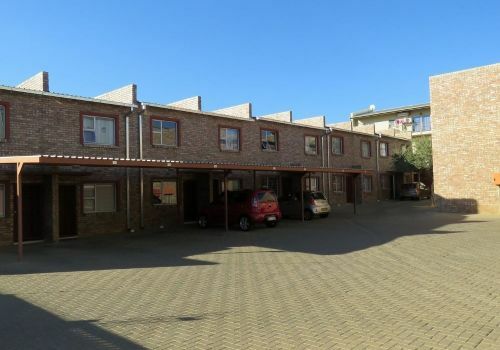 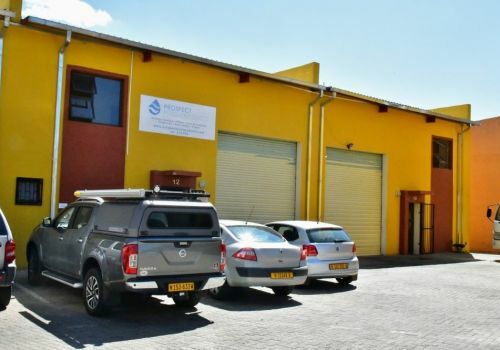 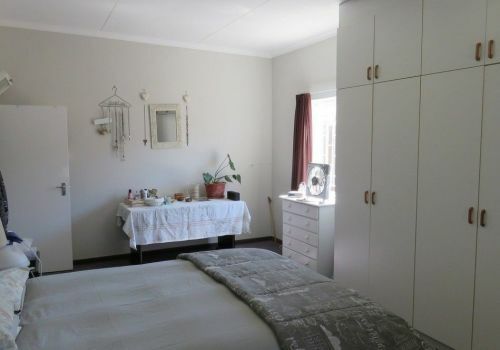 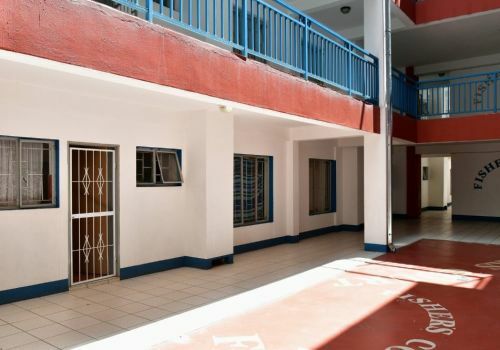 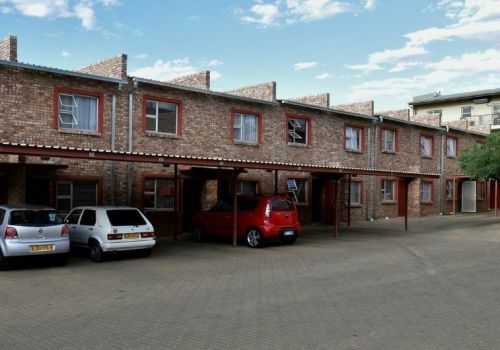 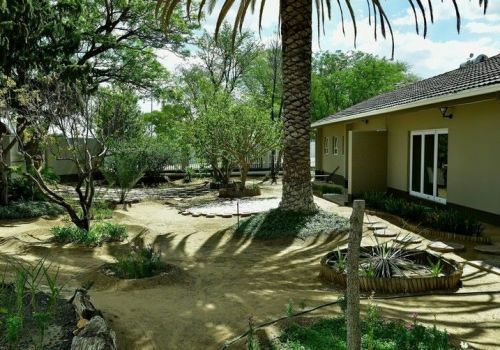 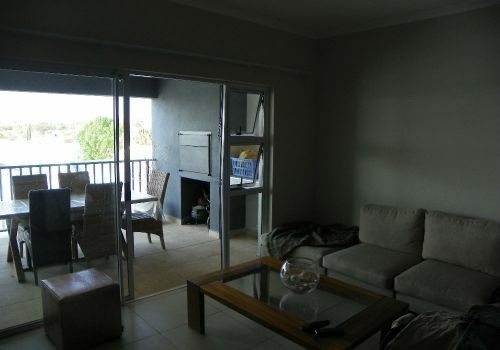 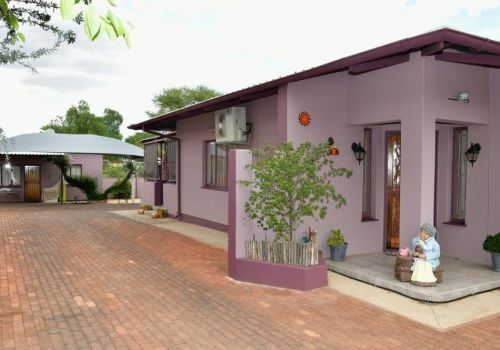 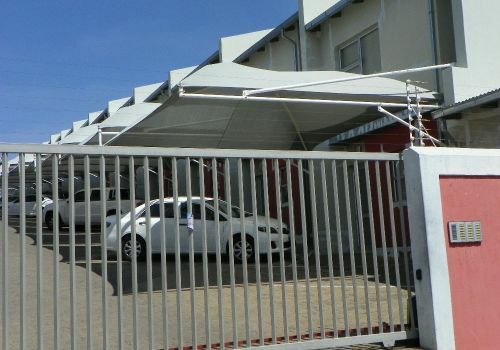 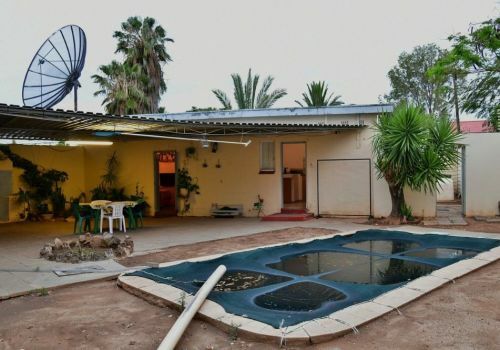 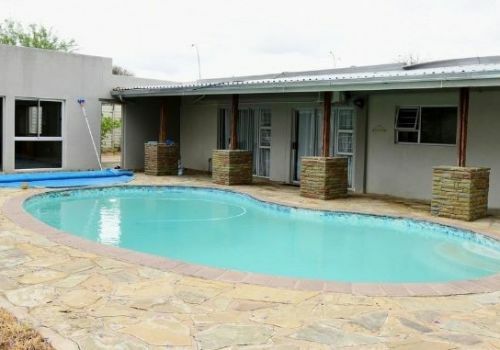 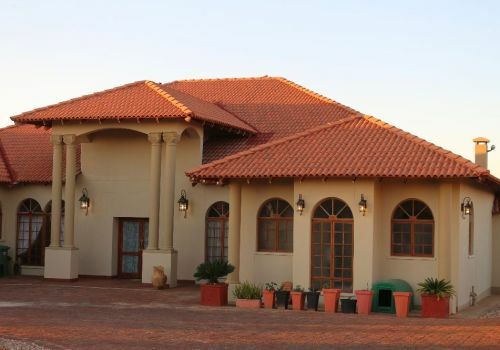 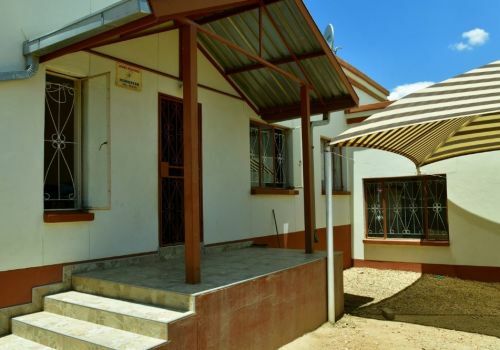 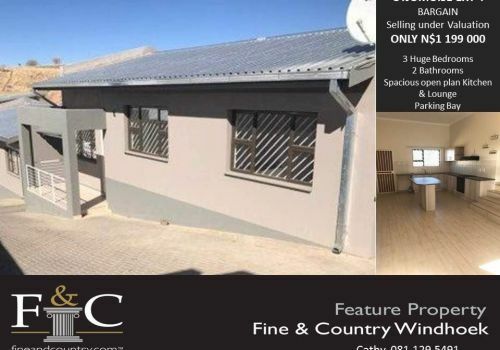 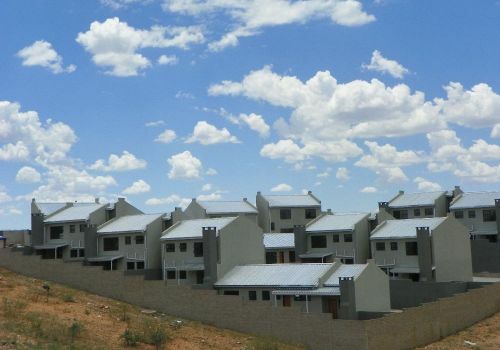 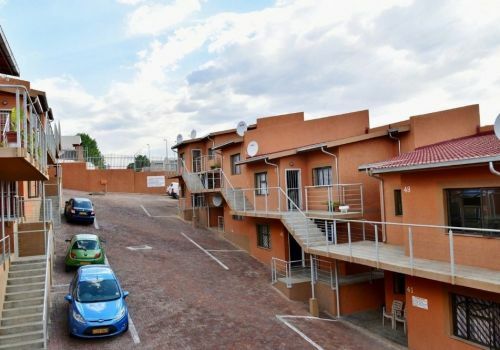 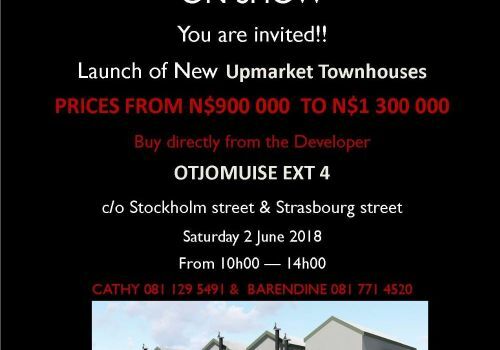 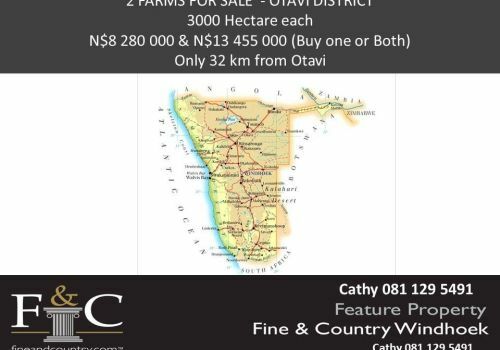 Selling at N$170,000 below valuation.